From Monday September 17th to Friday September 21st a new MOBI-week will be organized at Tech Lane Ghent Science Park/Campus A. This year again bike kilometers will be sponsored. The cyclists will get personal bicycle maintenance. In addition, there will be a food and drink stand provided by vivaVega and DJAR. The first subscribers will receive a set of bike lights. 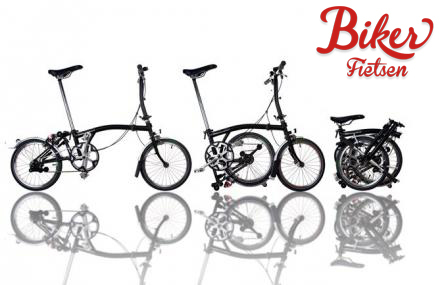 Amongst the tenants who are registered and are present at the event, a Brompton bicycle will be raffled.